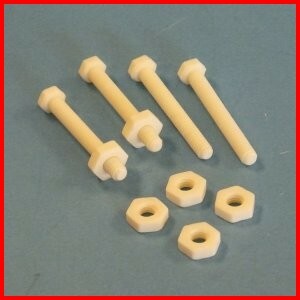 CerMax Alumina & Zirconia Ceramic fasteners are available in English and Metric sizes; bolts, nuts and flat washers. Non-conductive. Exceptional thermal capability and thermal shock resistance.